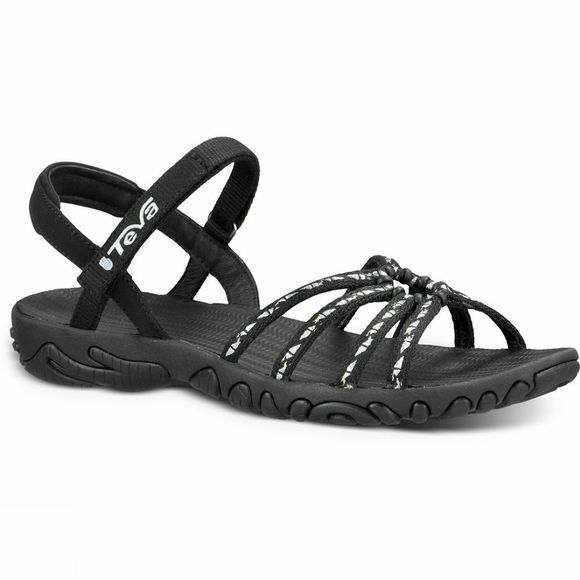 With the Teva Womens Kayenta Suede, you get a cute open-toe sandal that's always ready for an adventure. Adjustable suede straps mean that the Kayenta Suede will fit just right, and the suede wrapped yoga mat footbed means that your adventure won't have to wait because of sore feet. No matter your destination, the stylish Kayenta Suede sport sandal should be the first shoe in your suitcase.